"We are endeavoring, in Unity, to be both consecrated to Truth and practical in handling all matters coming to our attention...We are endeavoring to see the Christ in all humanity, and to call attention to and encourage the development of the Christ in all who are receptive." What is Ministry Consulting Services and what value does it bring to your ministry? Ministry Consultants and Specialists are vetted, trained and qualified by the Member Services department of Unity Worldwide Ministries. Their primary role is to create a container for discovery and exploration, allowing the members of your spiritual community to work together collaboratively, share ideas, and call forth the shared intelligence of your ministry. The greatest gifts a consultant brings to your spiritual community are fresh eyes, specialized vocational training, a neutral perspective, and a gentle heart. They listen deeply to the voice of the community and those in leadership. They invite everyone to think more deeply how to work together to better fulfill their mission and live into their values. When we fully discover what is ours to do-we align with the rhythm of the Divine and move together with ease and Grace. Is it easy to get there? With vocationally trained and centered team members-this is what we do. We are prepared to empower spiritual communities toward their Highest Good, equipped to gently walk through any conflict along side the community and assist in creating wellness in ministry. For an overview of our consulting services, see the Consulting brochure. We are continually evaluating our services to bring our ministries transformative, leading-edge practices. We have two cateogries of consulting team members that make up our Ministry Development team: Ministry Wellness Consultants and Transitional Specialists. Ministry Wellness Consultants facilitate trainings, meetings, and community processes based on the needs of the ministry. These individuals may be Unity credentialed leaders or lay-persons with skills and experience in facilitation and a strong foundation in Unity teachings. 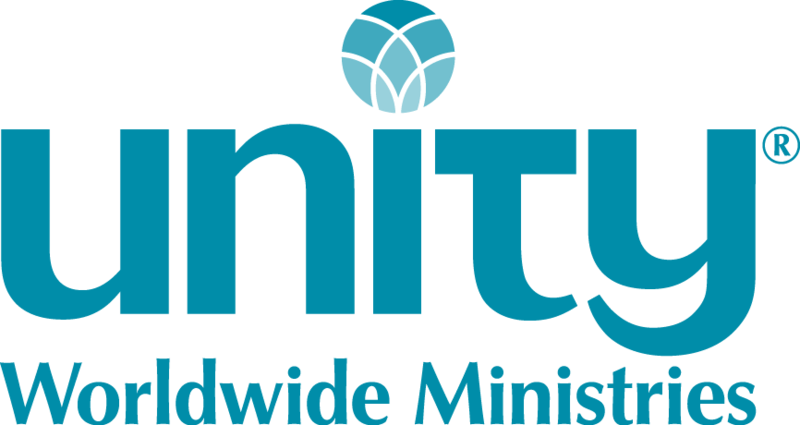 Each has been certified through Unity Worldwide Ministries. Our Transitional Specialists work with ministries who are in the midst of a leadership change and assist the ministry in preparing for new leadership. Intentional Interim Ministry assignments can be full or part-time and may vary in length based on the situation and needs of the ministry. Those serving as Transitional Specialists are licensed and ordained Unity ministers and have been certified through the Interim Ministry Network training program. Please contact a Member Services Representative to see what is right for your ministry. We are dedicated to bringing leading-edge services to our members, and the certification process for our Ministry Consultants is designed to bring together a deep knowledge of the essentials of ministry with excellent skills in facilitation and community building. To achieve this, the certification process includes educational components, practicum experience, as well as an in-depth interview with the Member Services Team. Requirements for certification are experiencing exciting transformation. Please contact Rev Doug Duerr at DDuerr@unity.org for updated information or check out our current steps to certification if you are interested in this sacred service area. When a ministry has lost the services of its minister there is a need to consider transition consulting. 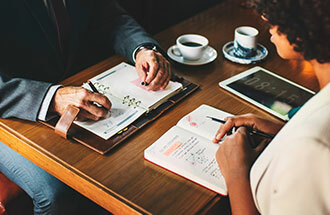 Transition consulting can provide a dynamic and transformative process for churches in transition before the formal minister search process begins. Contact Rev Carrie Kenyon CKenyon@unity.org to provide a ministry assessment tool and discuss Specialists or Consultant placement depending on your needs.